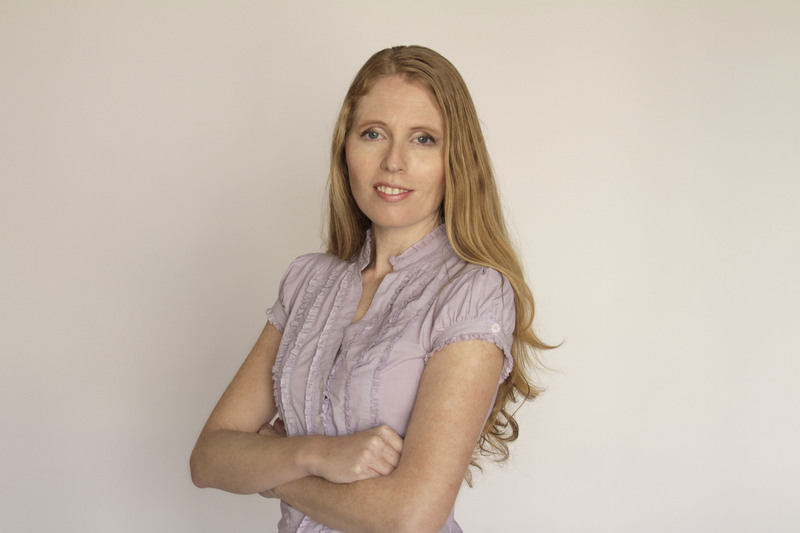 Do you want everyone speaking the same language on safety? 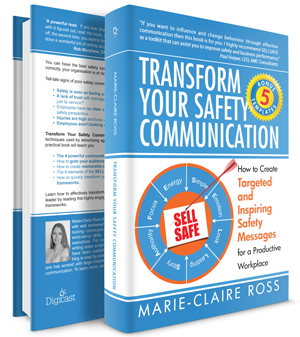 Transform Your Safety Communication is for safety leaders and communicators who are frustrated with inconsistent and uninspiring safety messages. It’s for safety professionals who want to engage and get everyone on board with safety and work towards a common safety mindset. This easy to read guide is packed with tips and templates. Start changing your safety culture and get your copy today.